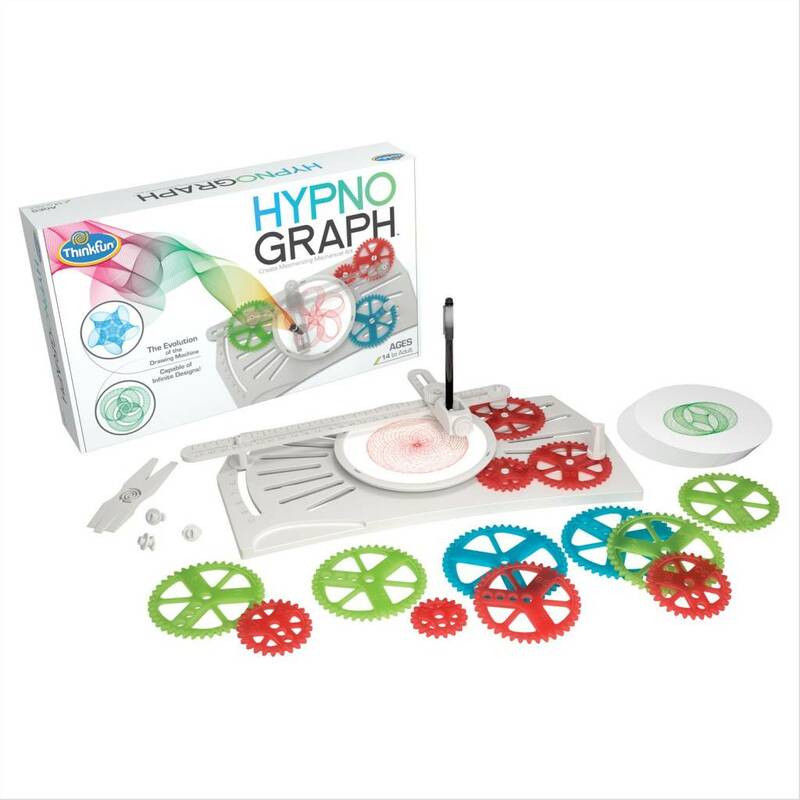 Become an epicycloid drawing master with this drawing machine! Creates different varieties of drawings using infinite curves. 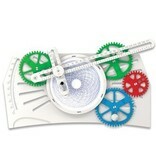 All of the parts are fully adjustable, allowing different drawings to be configured. Use the guided steps to create your drawings, or rearrange to create something new! 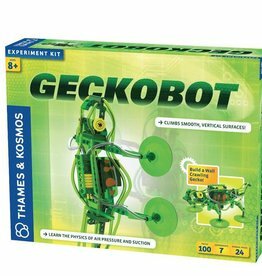 Includes 1 Hynograph base, geared turntable, 13 repositionable gears, 1 T-Arm, gear crank handle and connector part, instruction manual with drawings, pen holder and 1 fine-tip drawing pen, and 20 paper discs. 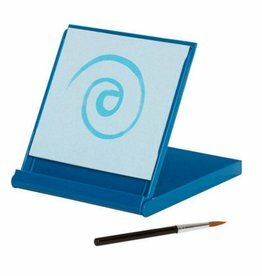 Create beautiful designs with water, then let them slowly evaporate. 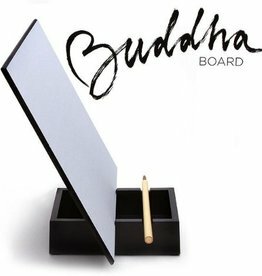 Inspired by the Zen idea of living in the moment, the Buddha Board encourages mindfulness and creativity. 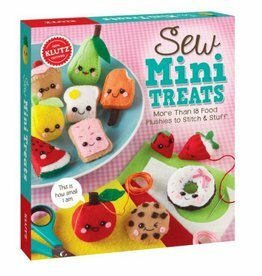 Everything you need to sew 18 adorable plush foods. 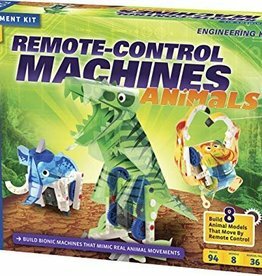 Construct your very own robot-animal zoo! 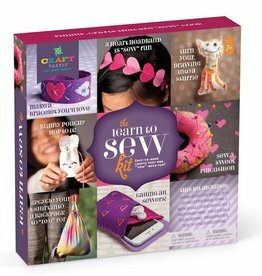 Become an expert sewer with these fun crafts! 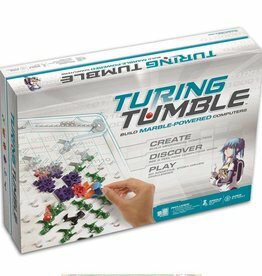 Learn how to build your own computer! 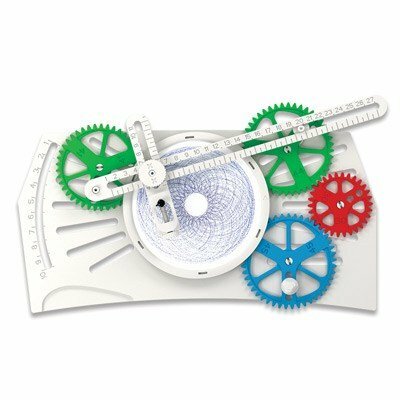 A limited edition series of puzzles you can complete in 20 minutes or less.